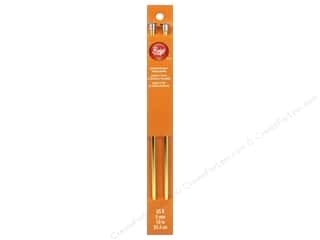 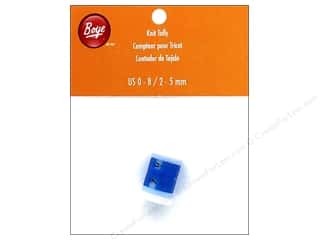 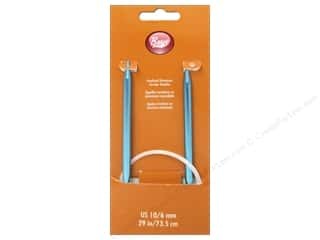 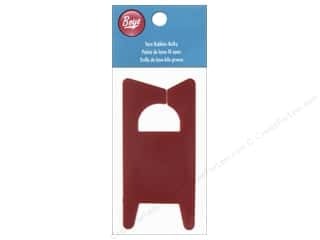 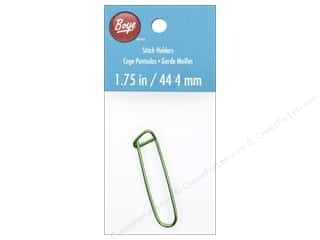 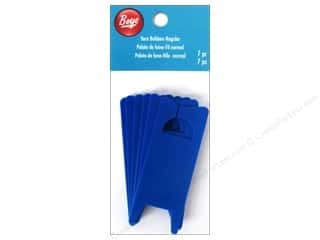 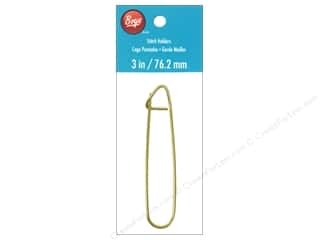 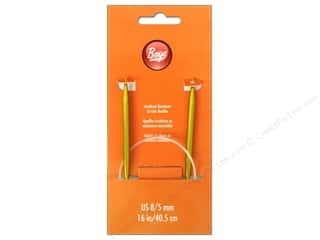 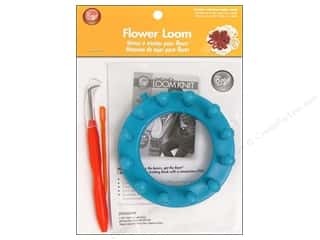 Boye Needlemaster Interchangable Cable 12 in. 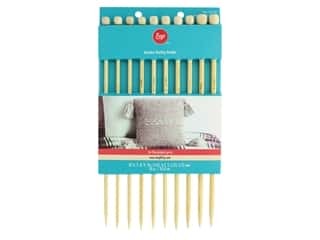 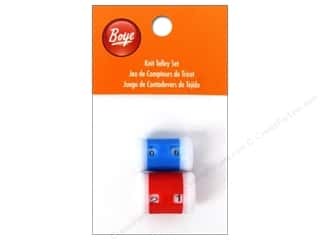 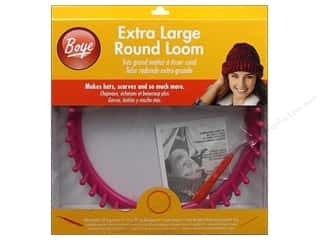 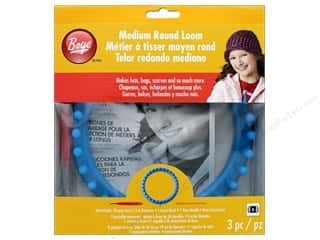 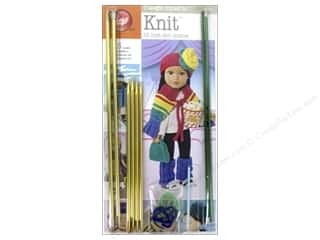 Boye Knit Tally Set 2 pc. 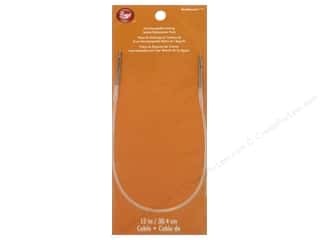 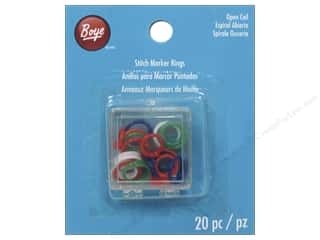 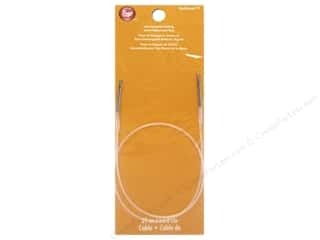 Boye Needlemaster Interchangable Cable 21 in.